Bentley Motors Limited is a British company that is renowned worldwide for designing, developing and building some of the finest examples of classic and executive cars. Most of their cars are hand built with the theme present throughout the entire range of luxury and style. The iconic Bentley badge demands respect and showcases a sense of style and head turning looks. 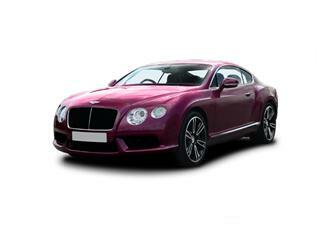 With models to suit all tastes the Bentley range includes Saloons, Coupes, Convertibles and SUV’s. The classic Bentley GT to the class leading Mulsanne Long Wheelbase the options are simply breath taking with interiors that rival the best hotels in the world and performance that takes each Bentley into supercar territory. With each model in the range comprises 1st class level comfort and style with supercar performance. Ownership is not just about the car, it’s about the experience with world leading customer service and attention to detail that delivers on every level. Purchasing your new Bentley is only just the start of the journey and each and every drive reminds you just why this is the brand you chose. 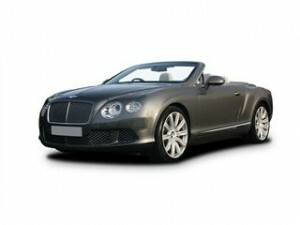 Coast2Coast Cars is lucky to have a unique and special network of Bentley dealers based in various locations around the UK. This allows us unique access to deals on the entire Bentley range, potentially saving you thousands of pounds when purchasing your new dream car and making it easier to take your place in the exclusive Bentley ownership club and the experience that comes with owning this classic brand. The all new Bentley Continental GT has taken what was already an icon of a car and improved it even further. Everything you would expect from a luxurious motor car is there and then some. The noise free cabin perfectly sets the tone for every journey. This luxury marque example makes long journeys seem effortless, for both driver and passenger alike. Amongst luxury cars the Bentley Flying Spur is head and shoulders above the rest. 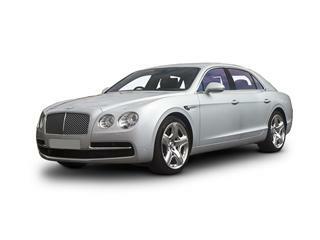 This executive 4 door saloon showcases everything that is Bentley craftsmanship. Every tiny detail is a work of art, every control precise. There are 3 versions on offer with a choice of engines. The entry level if you can call it that offers superb performance and a 0-6mph of just 4.3 seconds and a maximum speed of 199mph. Fuel economy in extra urban mode can be up to 28.4mpg however standard mode is around the 12.8mpg mark. 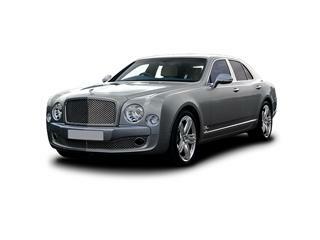 Available in 3 ranges the range leading Bentley Mulsanne is the biggest executive saloon Bentley makes. Providing powerful performance combined with a height of luxury only seen in the worlds finest hotels. The build quality is painstakingly good, with attention to detail obvious throughout the entire car inside and out and you can tell this car is built by hand.